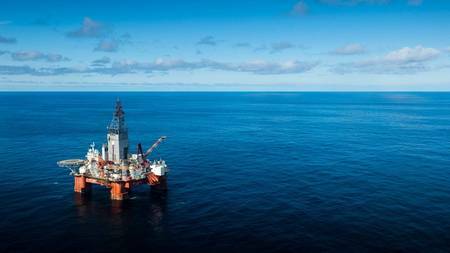 Norwegian energy company Equinor has come up dry in the drilling of its first wildcat well in production licence 857 in the southeastern part of the Barents Sea. Equinor, as operator of production licence area Gjøkåsen, drilled 7132/2-1 targeting the Gjøkåsen Shallow prospect about 175 kilometers north of Vardø, using the Seadrill drilling rig West Hercules. The exploration well was the first drilled in production licence 857, which was awarded in the 23rd licensing round in 2016. According to the Norwegian Petroleum Directorate (NPD), who announced the completion on Tuesday, the primary exploration target for the well was to prove petroleum in reservoir rocks from the Middle and Early Jurassic Age (the Stø, Nordmela, Tubåen and Fruholmen formation). The secondary exploration target was reservoir rocks from the Early Cretaceous and Late Triassic Age (upper part of the Snadd formation). In the primary exploration target, the well encountered about 15 meters of sandstone reservoir with good reservoir quality in the Støformasjonen, NPD said. In the Nordmela, Tubåen and Fruholmen formation, the well encountered about 25 meters of sandstone reservoir with very good reservoir quality. The well is dry. NPD said no reservoir rocks were encountered in the secondary exploration target in the Lower Cretaceous. In the upper part of the Snadd formation, the well encountered a water-filled sandstone reservoir totaling about 30 meters with moderate to good reservoir quality. Extensive data acquisition and sampling have been carried out. Well 7132/2-1 was drilled to a vertical depth of 852 meters below the sea surface and was terminated in the upper part of the Snadd formation in the Late Triassic. Water depth at the site is 293 meters. The well has been permanently plugged and abandoned. 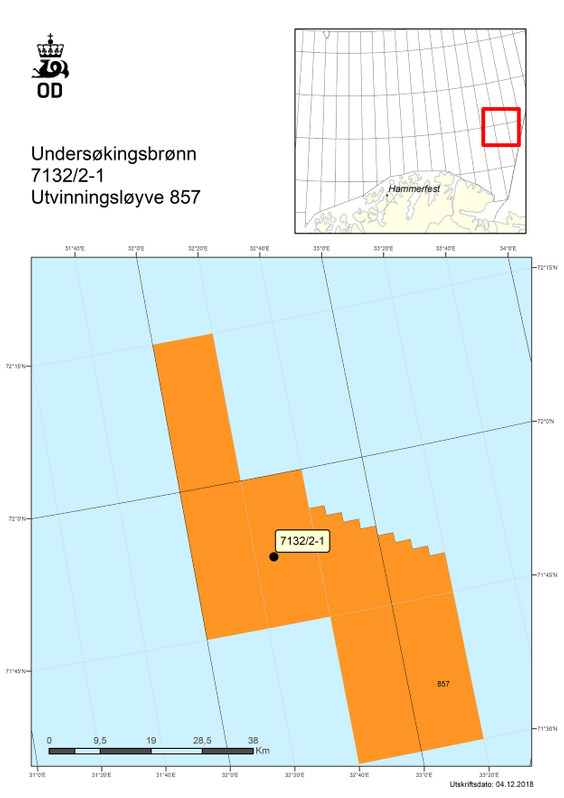 The West Hercules drilling facility will now drill the Gjøkåsen Deep exploration well 7132/2-2 to test the deeper exploration targets in the same structure. Equinor is operator if license 857 with 40% interest. Other partners include Aker BP, Lundin Norway and Petoro, each with 20% interest.